Plans for entrepreneurs and businesses of every stage, shape and size. While we do not offer a free trial, we do offer a 14-day money back guarantee. If you decide the product isn’t a right fit within 14 days we will give you a refund, no questions asked. Simply email us at [email protected] to speak to the team. Jungle Scout uses secure onsite payment processing and accepts Visa, Mastercard, and American Express. If you do not have a credit card, email us at [email protected] and we can send you a Paypal invoice. As soon as your payment is processed, you can immediately login to the web app and start finding profitable products to sell on Amazon. It’s as simple as that! How accurate is the Jungle Scout Web App? 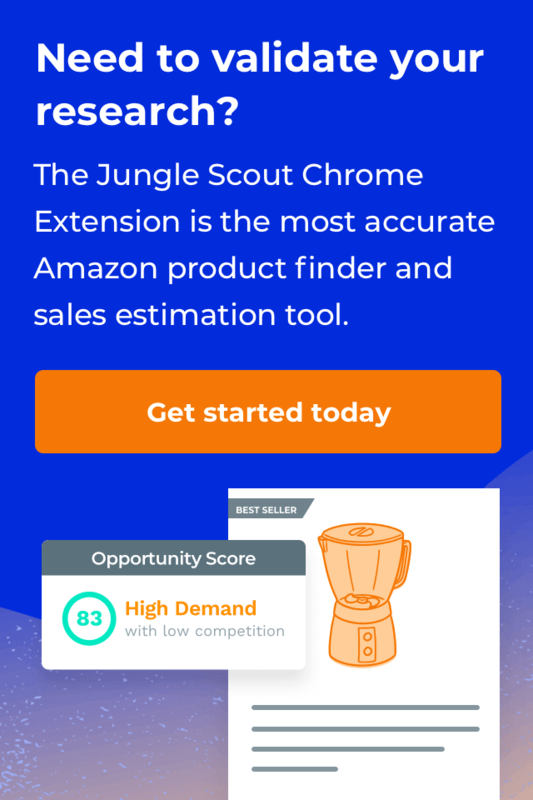 Do I need to be a computer expert to use Jungle Scout products? What else is included with the Web App? Along with the Jungle Scout Web App’s tools, you’ll have access to all of our premium members only content, training videos, and webinars. Plus, when a special event comes up, you’ll be the first to know about it.